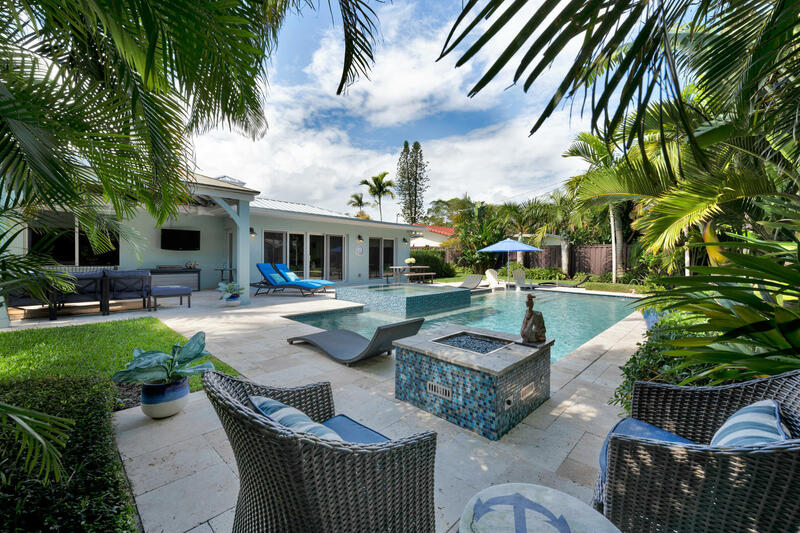 All LAKEVIEW HGTS UNIT 1 DELR homes currently listed for sale in Delray Beach as of 04/21/2019 are shown below. You can change the search criteria at any time by pressing the 'Change Search' button below. "Near Lake Ida Location !!!! South Florida living at its finest !!! Exotic landscaping throughout the oversized private homesite. This fully updated home boasts a saltwater pool with hot tub, Covered patio area excellent for entertaining or just relaxing. There is a gourmet style kitchen with top of the line appliances perfect for the chef in the house.Most of the windows ( approx 60% ) have been upgraded to impact windows. We all have smart phones, but be the first to have a SMART HOUSE !!! movement sensors for lighting, entire home wired for sound and so much more."